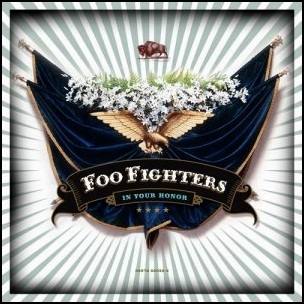 On June 14, 2005, “RCA” label released “In Your Honor”, the fifth Foo Fighters studio album. It was recorded January – March 2005, at “Studio 606 West” in Los Angeles, and was produced by Nick Raskulinecz, Dave Grohl, Nate Mendel, Taylor Hawkins and Chris Shiflett. The album was certified 3 x Platinum in Australia by “ARIA”, 3 x Platinum in Canada by “Music Canada”, 2 x Platinum in Ireland by “IRMA”, 2 x Platinum in New Zealand by “RMNZ”, 2 x Platinum in UK by “BPI”, and Platinum in US by “RIAA”. All tracks by Dave Grohl, Taylor Hawkins, Nate Mendel and Chris Shiflett. 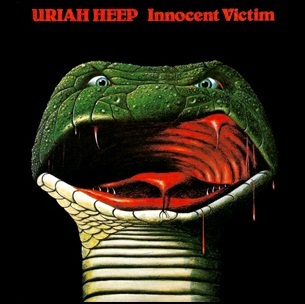 November 1977, “Bronze” label released “Innocent Victim”, the eleventh Uriah Heep studio album. 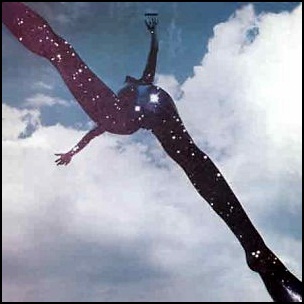 It was recorded July – September 1977, and was produced by Gerry Bron and Ken Hensley. All tracks by Ken Hensley, except where noted. 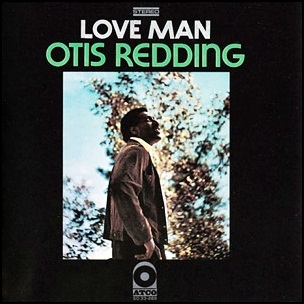 In June 1969, “Atco” label released “Love Man”, the fourth Otis Redding posthumous album. It was recorded in 1967, and was produced by Steve Cropper.